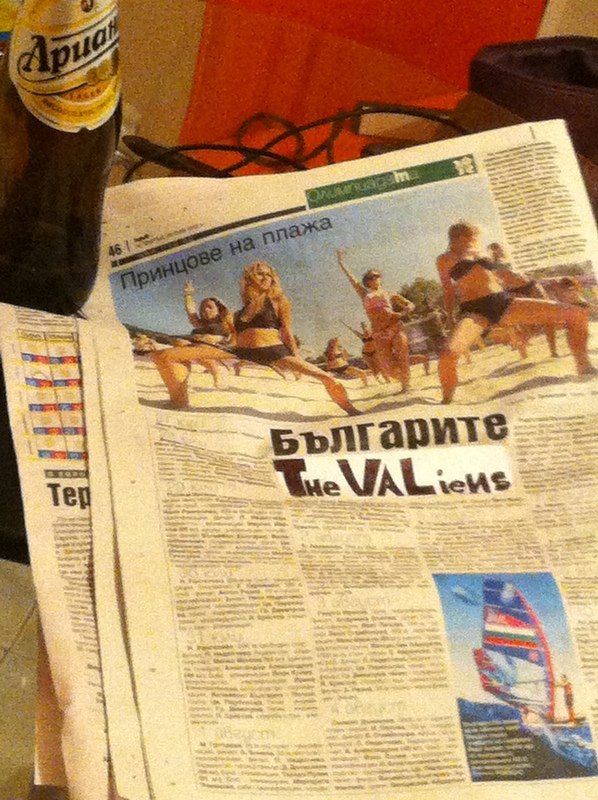 Bulgarian national newspapers reporting TheVALiens mania all over the country! 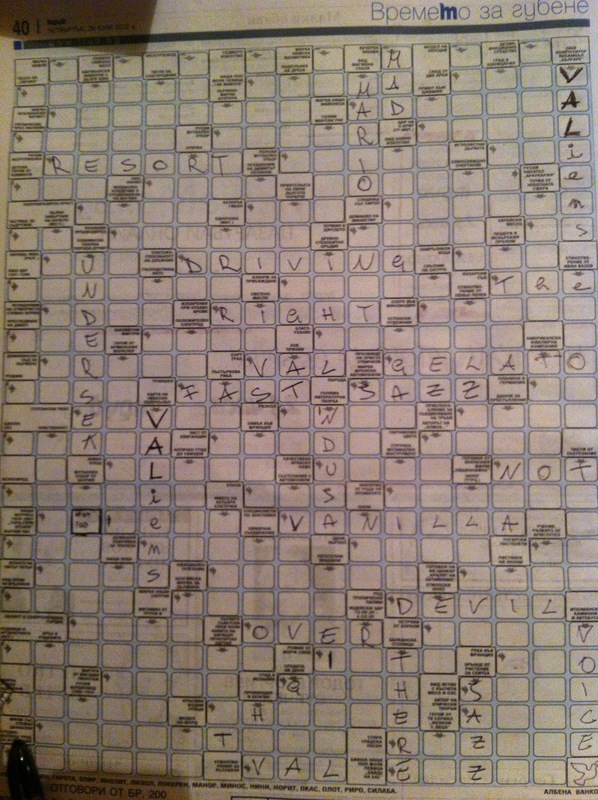 And also the mag for crosswords addicted: ” Кръстословици” issued a special edition for The VALiens arrival! The VALiens, you can definitely get when they’re in town, what a group!